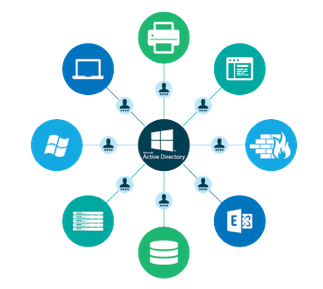 One of the most important parts of the Microsoft Active Directory® platform has been Windows system management. With their critical Group Policy Objects (GPOs) function, IT admins have been able to control Windows devices with ease for almost two decades. Most people think of AD as just a user management or authentication and authorization platform, but the truth is that it is a Windows system management platform as well. 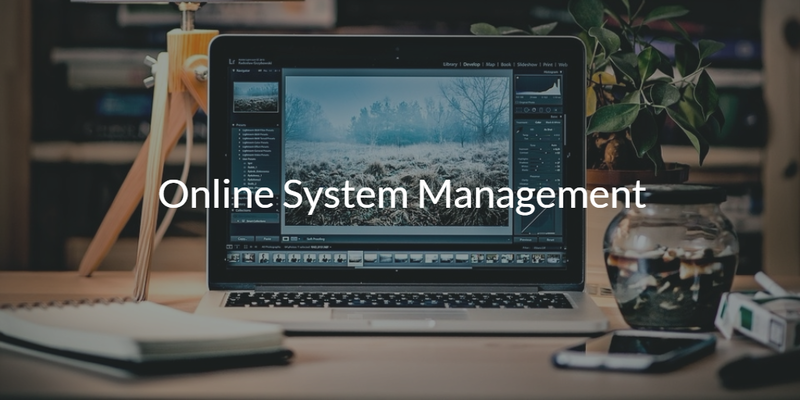 In the context of Directory-as-a-Service®, similarly, one of the most critical features of the platform is online system management. The system management space is interesting. Many major system management solutions from the client/ server era (such as Tivoli, HP OpenView, and subsequently solutions such as BigFix and others) were focused on a wide range of device types, including routers, switches, servers, and more. In fact, their focus on a wide range of system types was their advantage, and was what directed their target market – major enterprises that had the variety of devices they supported. The simplicity of Microsoft’s approach in the systems management space with Active Directory was brilliant. They focused only on Windows machines. This allowed the IT admin to have complete control over user access to Windows devices and applications, and subsequently manage the device. These policies could include criteria like password complexity, printer and network file share access, screensaver locks, and more. However, the systems management was only for Windows devices. This worked out for many small to medium-sized enterprises, as that was Microsoft’s focus, and as a result Microsoft Active Directory adoption skyrocketed and became the de facto solution in the market. Their focus on GPOs clearly was a critical reason. Fast forward to the modern IT environment, and system management is again being remade with online system management tools. But now the landscape is dramatically different. The most notable change is that Windows is no longer the dominant platform. In fact, only one in five devices is Windows today (Forbes). 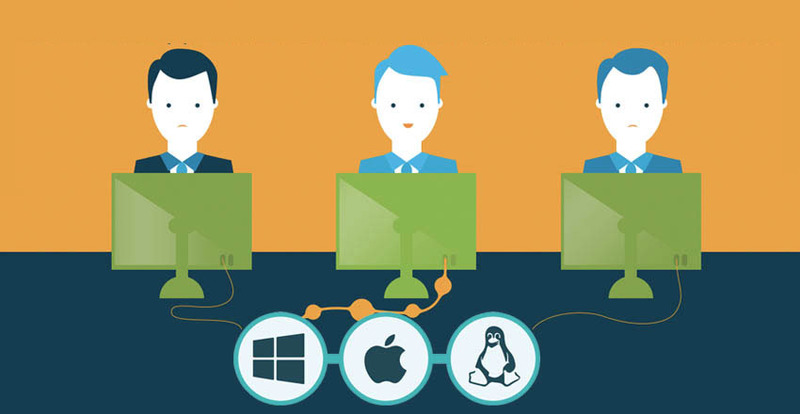 Mac and Linux systems have made significant inroads, and have become more popular than ever. Another significant transition is that network infrastructure equipment is no longer a major part of the IT environment. Instead, cloud providers such as AWS and Google Cloud are handling most major networking issues and challenges. IT admins simply need their wireless access points on-prem and not much else. These are all welcome changes for IT organizations, but the changes mean that Active Directory is no longer an obvious choice for systems management. Neither are the big enterprise solutions which still exist today. A new generation of online system management solutions is taking over for Active Directory, and the leader is Directory-as-a-Service. This cloud identity management solution can manage Windows, Mac, and Linux devices through a browser-based web UI. This is done by placing a lightweight agent on each system. The agent grants IT admins the ability to execute commands, scripts, and policies on those devices on a scheduled or ad hoc basis. You will also be able to view the activity and results of these commands which can tell you the success and failure of your executables. Lastly, tasks like enabling screen saver lock, mapping a network drive, and disabling guest login, are possible across Windows, Mac, and Linux systems. IT admins don’t need to struggle with systems management tasks, and they don’t need to be forced into manual management either. 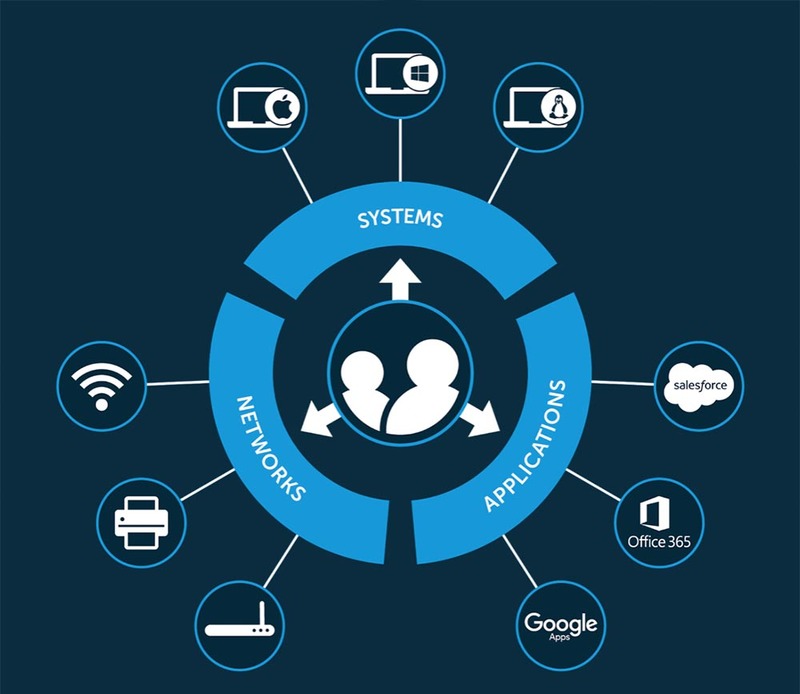 With online systems management, there is finally a viable option to control and manage your devices in addition to users. If you would like to learn more about Directory-as-a-Service’s capabilities for online systems management, drop us a note. We’d be happy to show you our commands and policies capabilities. Alternatively, sign-up for a free IDaaS account and give Identity-as-a-Service a try for yourself. Your first 10 users are free forever.